The HP Elitebook Folio has been getting some good reviews. I had some hands-on last September and I was impressed at the build and pro-level features. A 54Wh battery and additional slate battery give it some good adaptor-free flexibility too but it was disappointing to see a 1366×768 on such a device. That problem should be solved soon though as HP are going to offer a 1600×900 options soon. 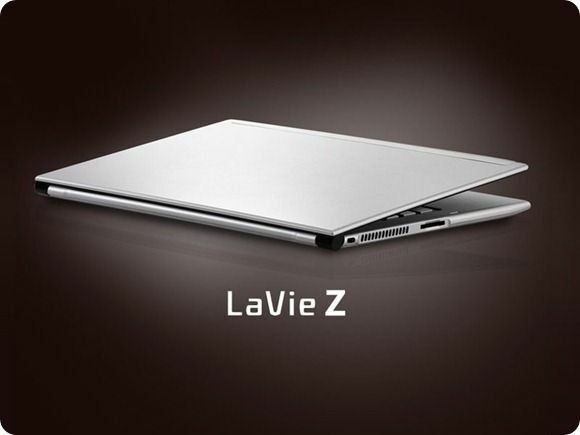 What a pleasure it has been to test this high quality Ultrabook. What a disappointment it is though to see software affecting the experience. 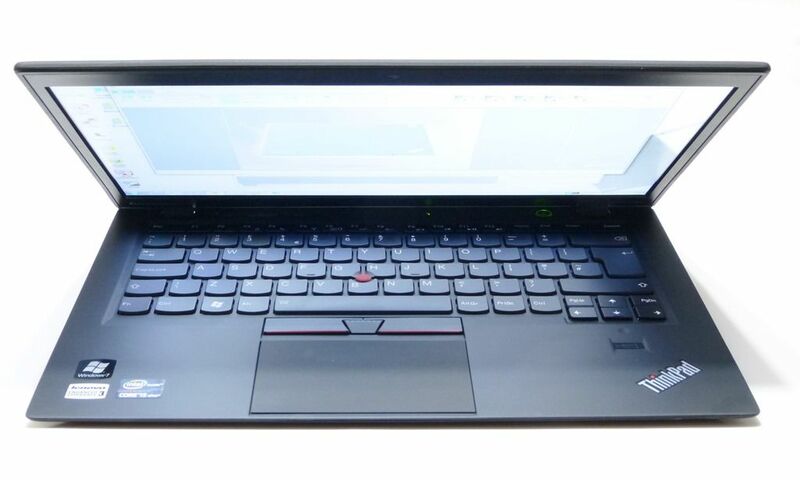 The Lenovo Thinkpad Carbon X1 review is below. 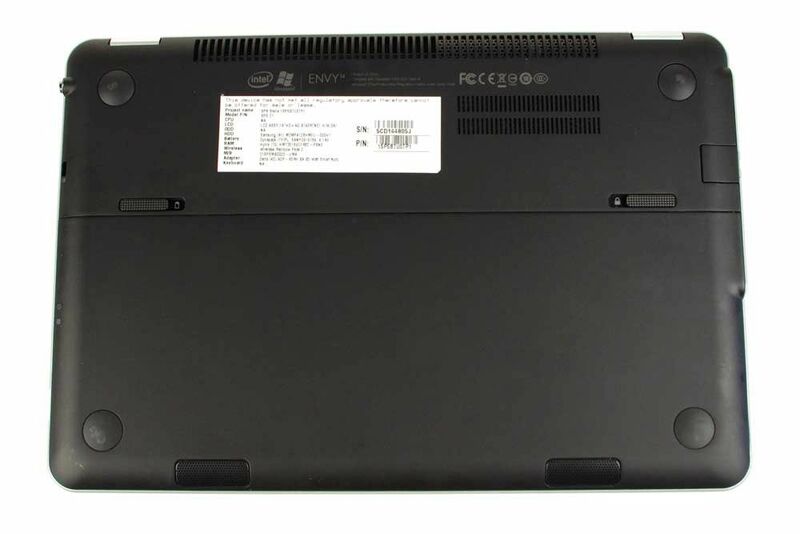 Model tested: 3460-2SG S, a European model with 3G that retails for about €1749 and about $1750 when configured at Lenovo USA. The NEC Lavie Z is another 1KG Ultrabook but this isn’t an 11.6” model, this is a 13.3” one. The specifications have just been discovered and we think you’re going to like it! 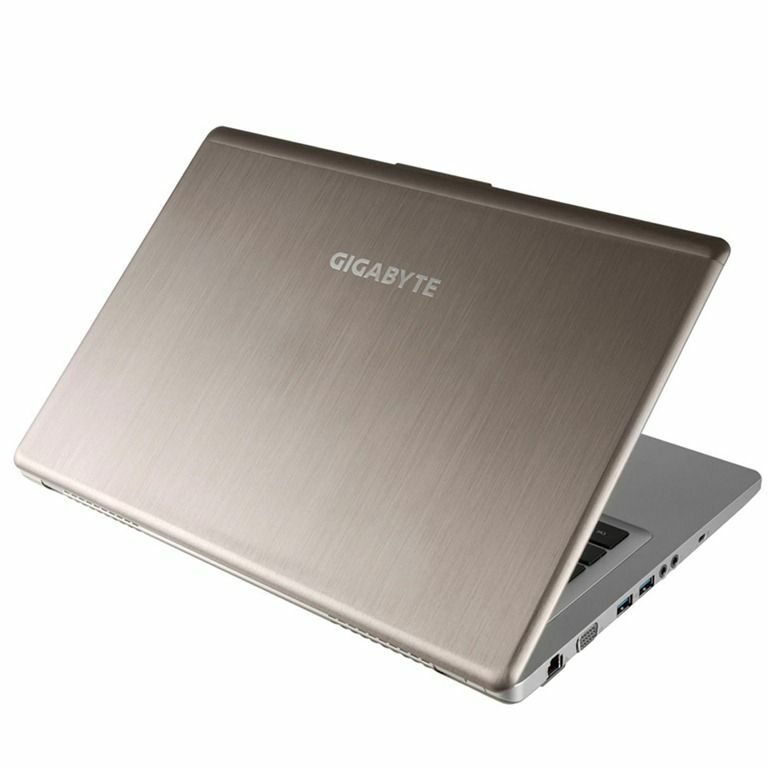 Launched as part of the Gigabyte X11 event a few days ago (and largely ignored due to the wow factor of the X11) are the mainstream Ultrabooks from Gigabyte, the U2440 and U2442 in various model variation. Starting at $699 and going up to 1600×900 with GT640M graphics, these are definitely worth taking a closer look at. Price, specs and availability below. Update: Another Gigabyte press release went out on Day 1 of Computex. Gigabyte are well-know for practical designs with a good set of ports and the U2440/U2442 models are no exception. There’s a range of models to choose from. Here’s a rundown of the differences. Step into a German newsagents, look at the magazine rack and you’ll find more testing notes than in a NASA launch sequence. That’s why I pay attention to the German tech press – they know how to analyse a product. Chip.de is one of the more well-know computer magazines in Germany and as you’d expect, they’ve got early hands-on with the HP Envy 14 Spectre that will be available in Germany in March for about €1400. It’s a sample unit rather than a final retail build but it’s unlikely to be very different to the final retail version. The article is obviously in German and you can read it via Google Translate but let me highlight a few things for you.